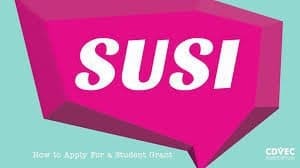 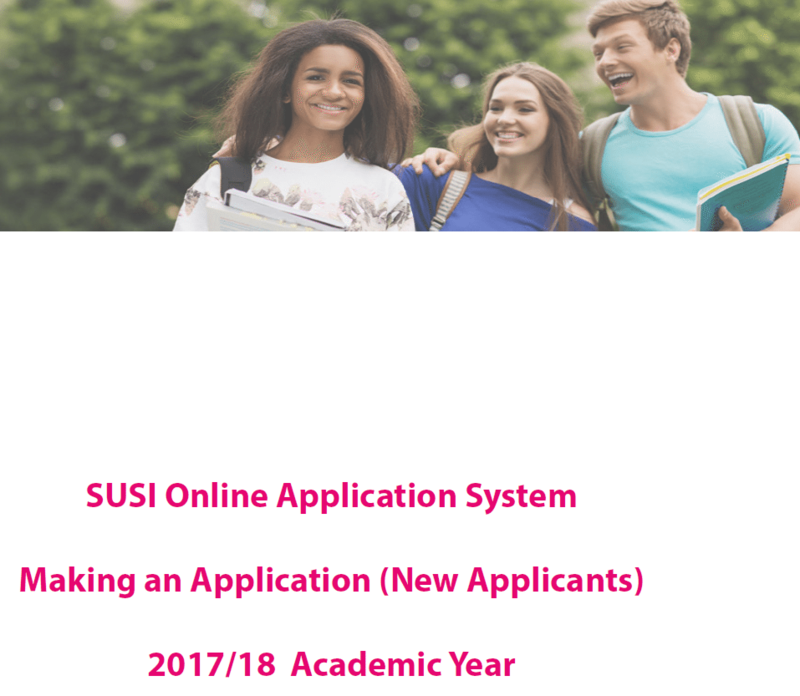 For information on the Susi Grant Application System click the link to the "Application Form Guidelines" icon to the left and the Application Form icon to the right. 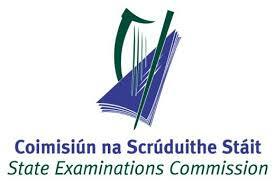 Students having any of the following pairs of subjects are eligible to participate in LCVP. 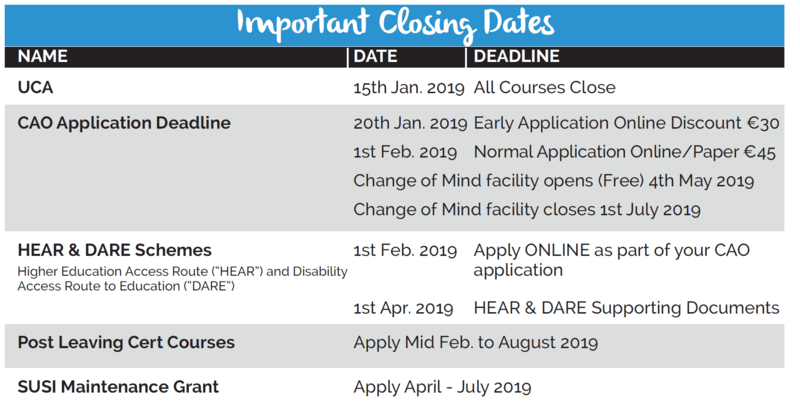 Please tick any pair that makes you eligible.